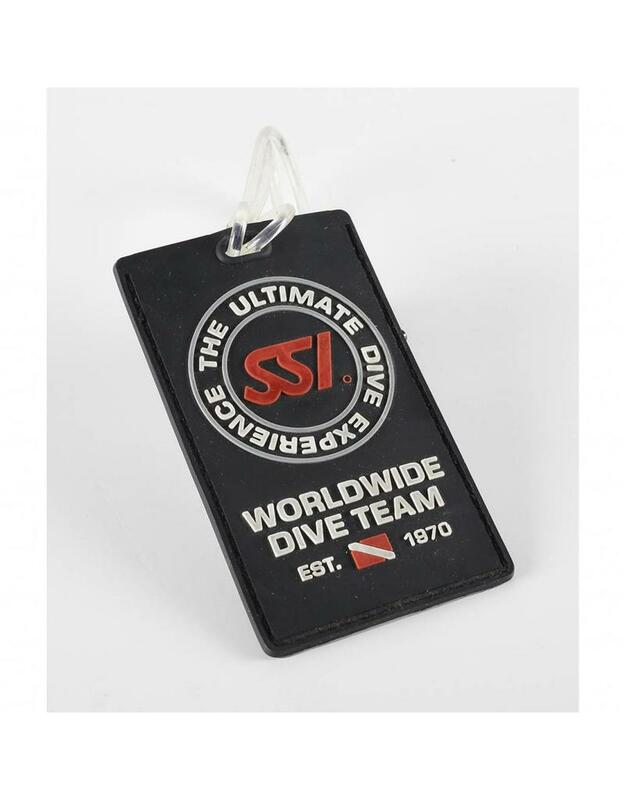 This luggage tag is a must for every SSI diver and fun to give away. The logo and the slogan are on the label. Perfect to show that you choose SSI. The label contains a card and can be attached to each bag with the flexible loop.